Please donate today even if you or your family does not have a loved one interred at Woodland Cemetery. 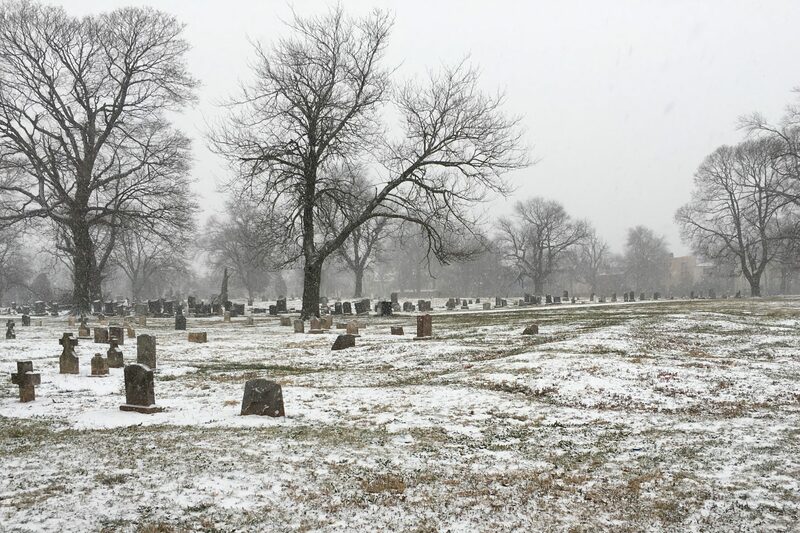 We invite you to make a contribution to help maintain the cemetery as a place of beauty not only for the present, but also for generations to come. Woodland Cemetery is recognized by the IRS as a 501C-13. Thank you in advance for your generosity — you can make a difference. Clicking the Donate link will take you away from Woodland Cemetery’s site and to PayPal.